Next year’s mission trips will be to Alamosa, Colorado at the La Puente Home and another trip is planned to UMCOR, but this time to Louisiana. Don’t miss your chance to join in the fun whether that means going with us, or helping to support us financially and with your prayers. 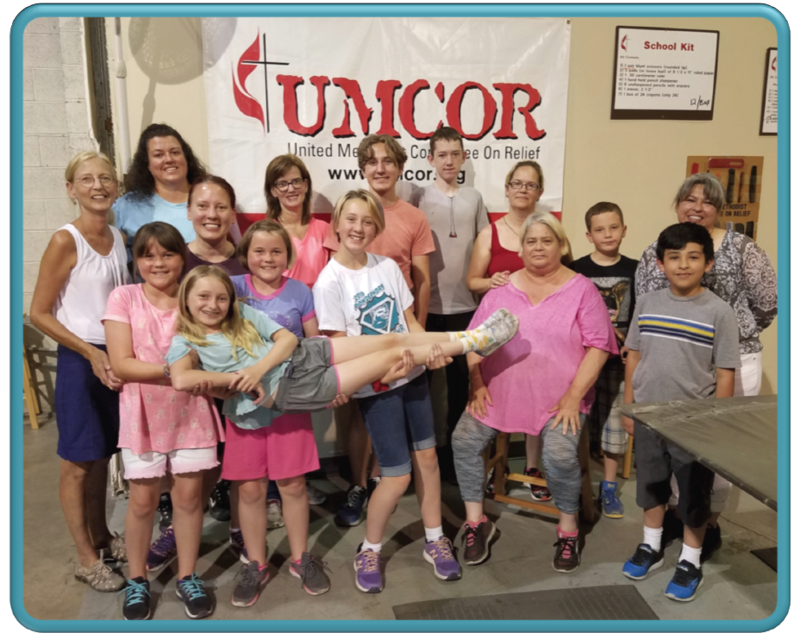 Reverend Denise Bender took a group with 5 of our youth to Salt Lake City, Utah for a week-long Mission Trip to The United Methodist Committee on Relief (UMCOR). UMCOR is the humanitarian relief and development arm of The United Methodist Church. We spent our days making health kits for people in the United States who have experienced natural disasters, like fires and floods. In the evening, the whole team share cooking responsibilities and devotions. We were amazed at how we could see God in a washcloth. 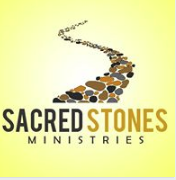 The group grew very close during the week and a new, little community was formed. It was hard work and great fun! A highlight of the Mission Trip was making a Poetry Book. There are beautiful poems and drawings from the group sharing in service, love and the presence of God. Click to open or download a PDF file of the Poetry Book.